The topic of local search is hardly a new one but as the mobile platform grows at hyper speed, it is a topic that is ever evolving. 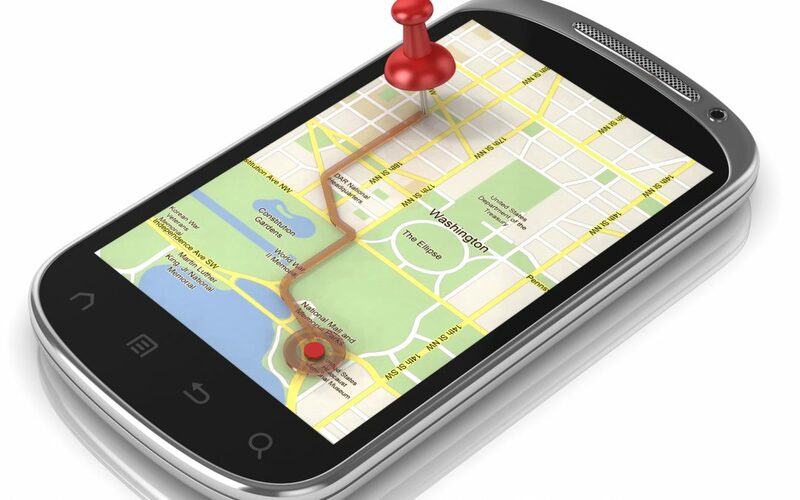 Local SEO is becoming “hyperlocal” SEO because of your smart phone and its location settings. As mobile continues to grow, consumers are conducting more searches with hyper-local intent – and Google is refining its results in response to this trend. Google Trends plainly reveals a remarkable rise in “near me” queries, specifically since the middle of 2015. Hyper-local targeting, or advertising to clients within your area depending on their GPS location, has the potential to enable companies like yours to answer the instant needs of your potential customers. Recognizing how to optimize your content for these visitors can provide you with an exceptional opportunity to capture their attention. 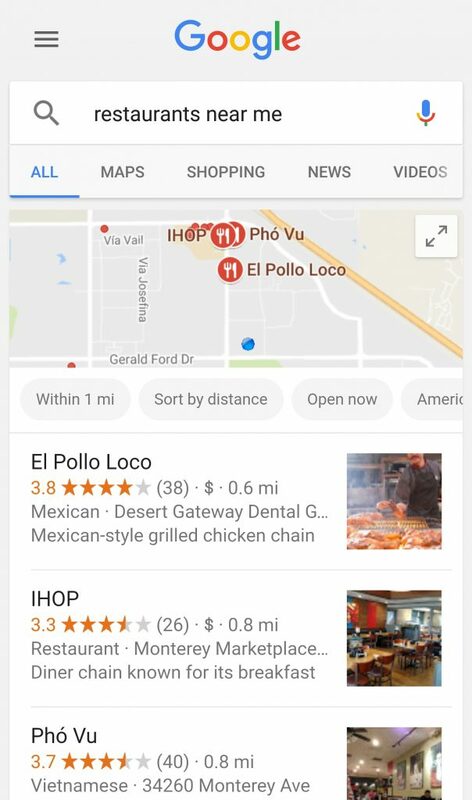 Google has been demonstrating signs of pressing searchers toward hyper-local. Back in 2016, Barry Schwartz announced a noticeable lowering in the number of pages offered for Google Maps search results, indicating an attempt to thin the results down to a smaller geographic area, such as Palm Springs. Google wants to better serve users by individualizing their results based upon their precise location.